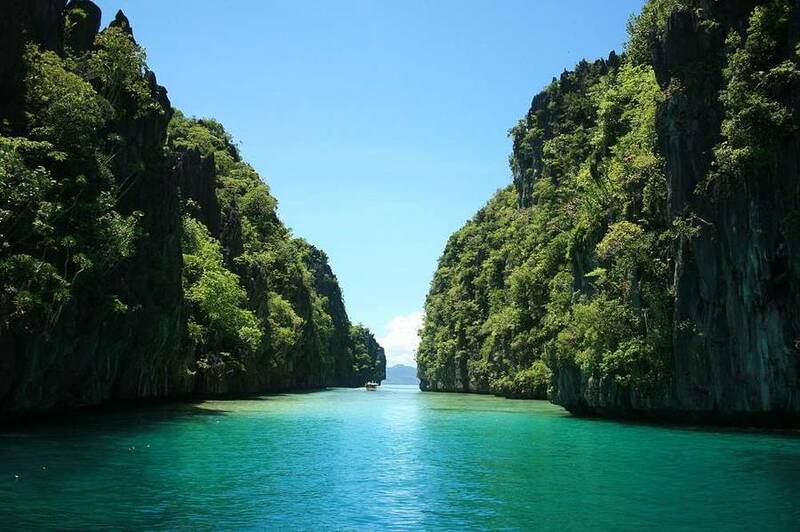 Palawan is an island province full of natural treasures of the coast of the Philippines. According to federal statistics, the land area is 4,649.73 km2 (5,656.29 sq miles), and the population is approximately 772,000 (2010). In order to promote access to electricity, increase reliability, add local jobs, protect the pristine island environment, and lower energy costs, the province has set a goal of being powered by 100% renewable sources. More than half the neighborhoods in the province are without electricity. Where electricity does exist, it is expensive, reportedly twice as costly as in Manila. It's also unreliable, as Palawan is not connected to the mainland grid, and black outs and brown outs are common. 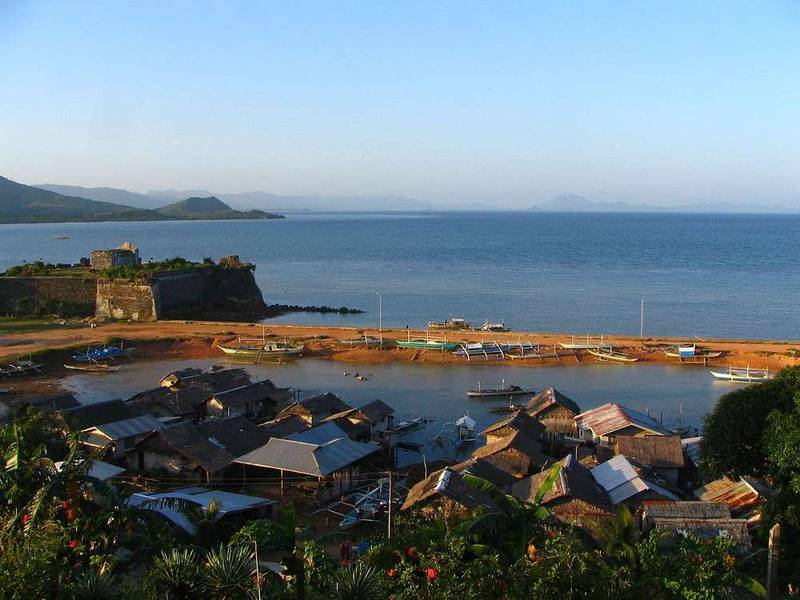 To achieve its 100% renewable power goal, Palawan is hoping to attract renewable energy investors to help fund the capital costs of installation by cutting red tape and providing incentives, such as tax holidays. Another possible avenue of funding that has been explored is proceeds from a local natural gas plant to which the local government is partially entitled. To what percentage they are entitled has been the subject of a court battle. 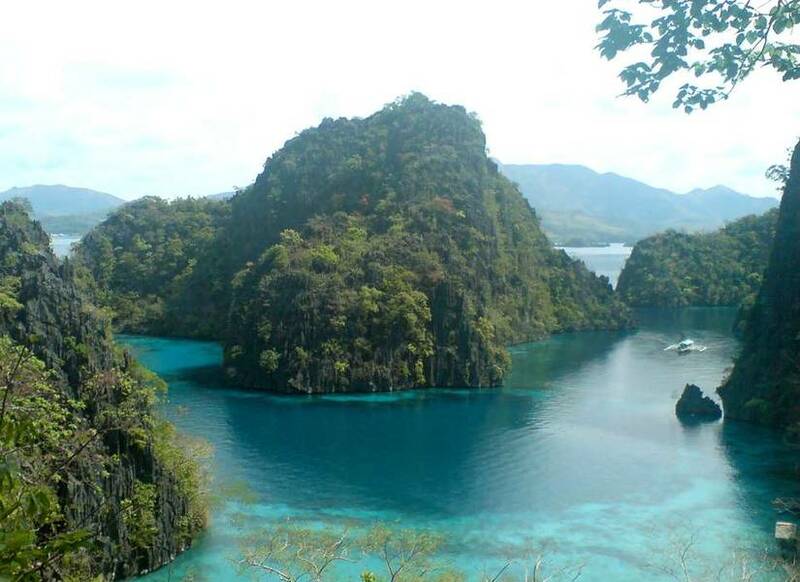 So far, the national government has granted Palawan the right to collect 20%. In November 2014, it was announced that the energy department contracted with local power generation and construction firm AGPI to build 11 hydropower plants in Palawan totaling 131 megawatts. At that time, the project was considered in the pre-planning phase. Palawan's renewable energy aspirations are under threat by national government support of building a coal plant on the island, with diesel being the preferred alternative. There has been significant local opposition to the building of a coal power plant, which has been bolstered by environmental groups like World Wildlife Fund.